Here's what I consider my best shot in 2005! That's definitely a nice one. great shot... oughta be in the Lake Louise tourist brocure! Well-composed shot of a majestic scene. I was there many years ago and still have images of the place in my head. Thank you for your comments! 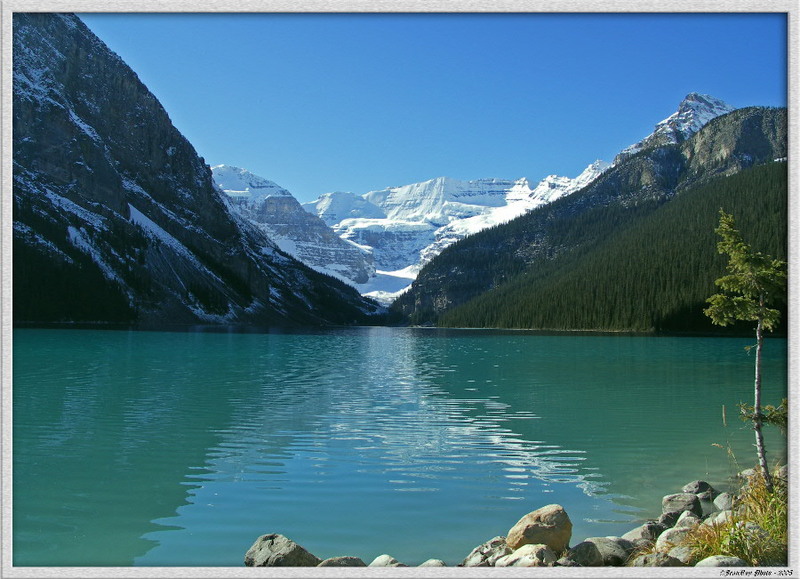 Lake Louise is one of the most beautiful areas in the world, and I think I caught it at it's best.